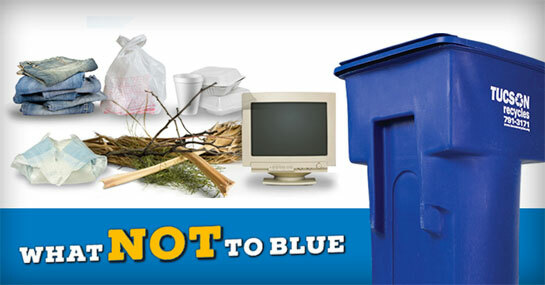 In 2002, the City of Tucson rolled out the Blue Barrel Recycling Program that is still in operation today. After the program was launched, the amount of recyclables diverted from the landfill increased from 9% to 22% where it has remained today. 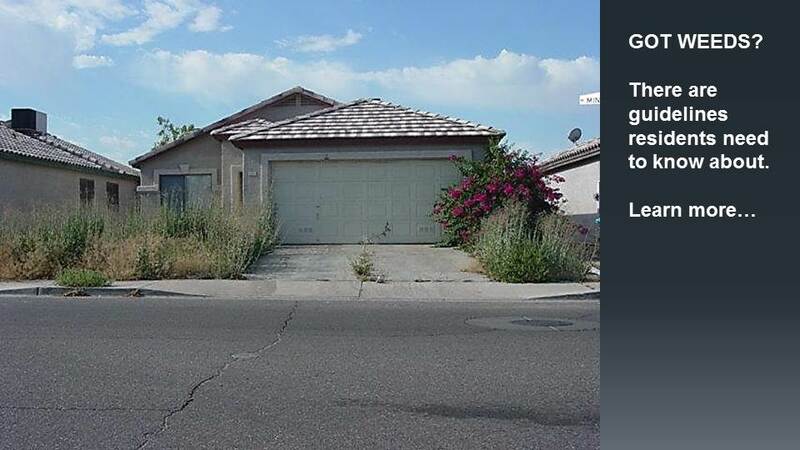 Unfortunately, Tucson’s contamination rate has increased from 13% to 22%. In the past, this contamination rate was manageable, but given today’s global market for recyclables, it is unacceptable. On January 1, 2018, the Chinese government adopted regulations that prohibit the import of recyclable materials with more than 0.5% (formerly 4%) contamination by volume. 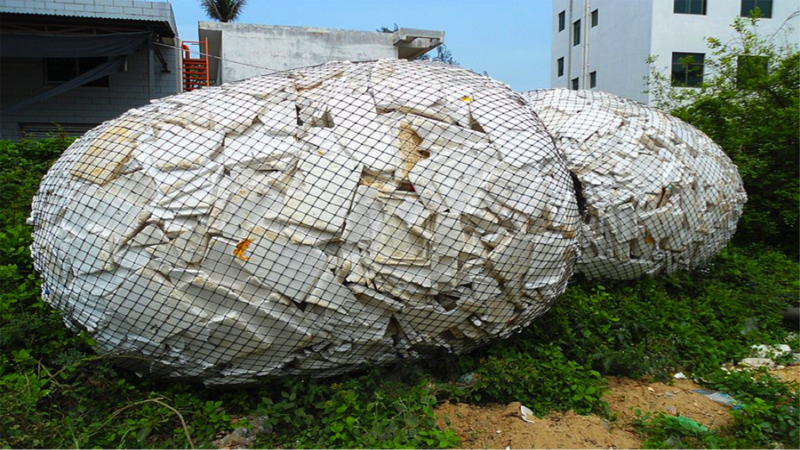 These restrictions have resulted in a significant shift in the recycling markets and logistical operations worldwide. This action is forcing municipalities in the U.S. and across the globe to re-evaluate their waste diversion programs and its cost effectiveness. 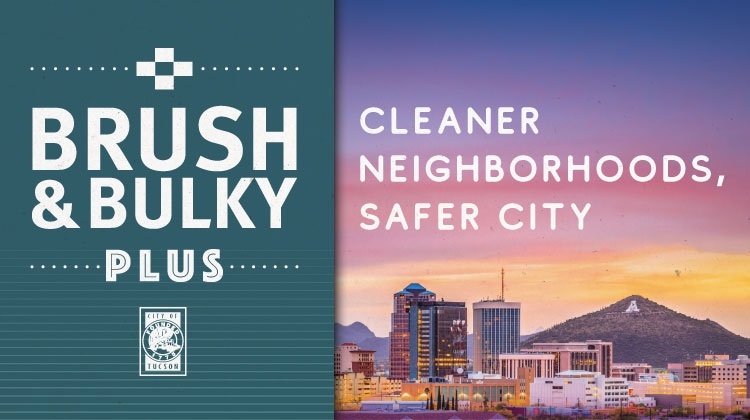 Tucson continues to recycle approximately 22% of the residential waste stream despite expanding the list of acceptable recyclable items and the on-going blue barrel public outreach efforts. 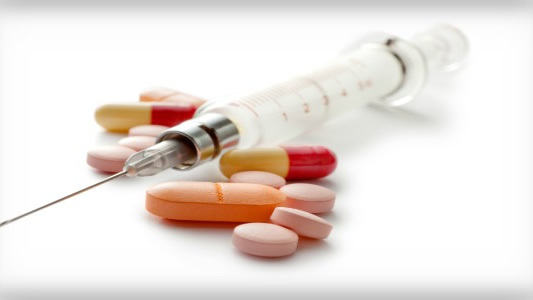 The expansion of the program has actually resulted in significant increases in contamination. Until the last five years, recycling revenues were strong and it made financial sense to continue with the City’s Blue Barrel Recycling Program. At this time, the City’s recycling program, in its current form, will incur additional expenses solely because of the change in Chinese regulations. 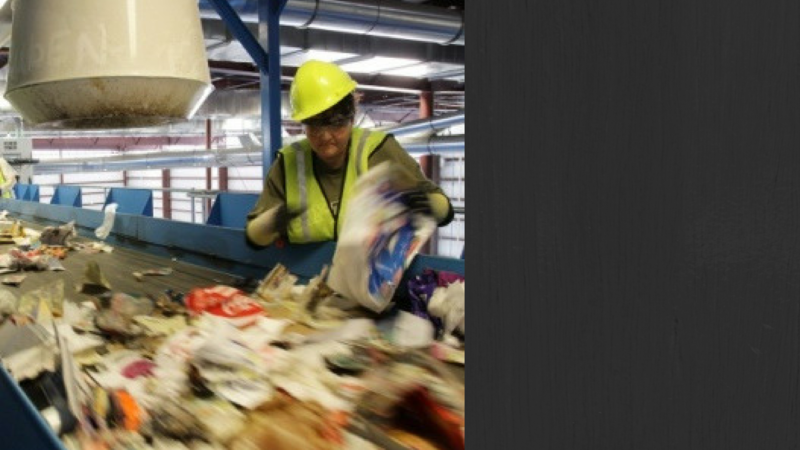 The primary goal of the program has always been and continues to be diverting waste from our landfill, but it will now cost more to process and market the collected recyclables. Review the list of recyclables. 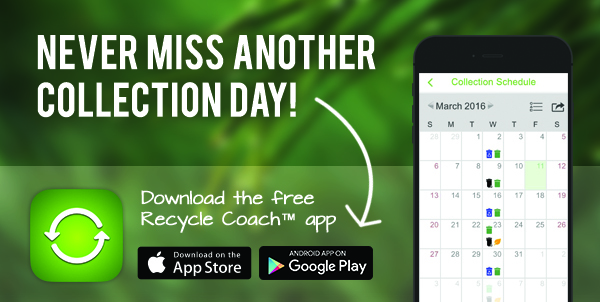 Download the Recycle Coach app to your smartphone. You can search the database and have more info at any time. If you aren't sure about something, it should probably go in the garbage bin. Make sure your recyclables are empty, clean, and dry. No plastic bags or Styrofoam™. Plastic bags of many kinds can be returned to the grocery store. 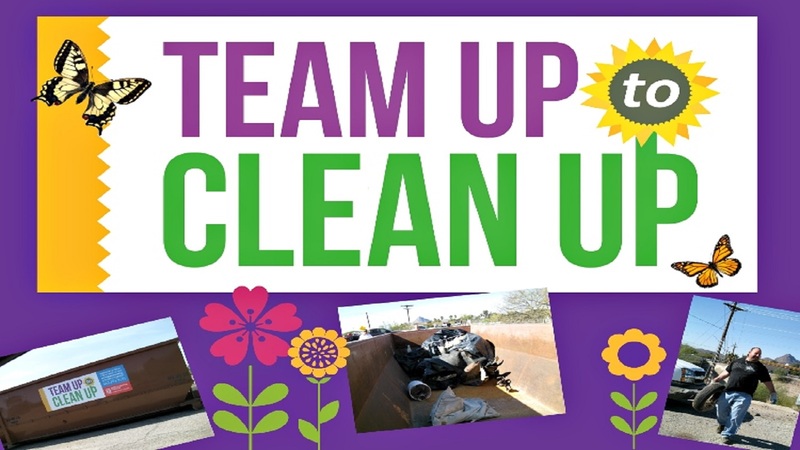 If you really want to recycle something or feel that it should be recyclable, visit the Tucson Clean & Beautiful Recycling Directory. TCB updates the info regularly and if it's recyclable in Tucson, this will tell you where it goes.